Freeport West is a leading full-service real estate development and management company. 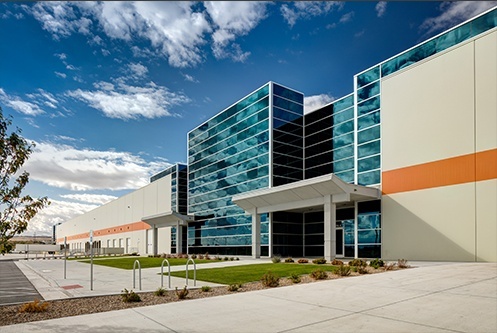 We specialize in office and industrial space with properties in Arizona, Utah, Nevada and California. Our tenants and local brokers trust in our experience, timely responsiveness, and knowledge of the market and future trends. 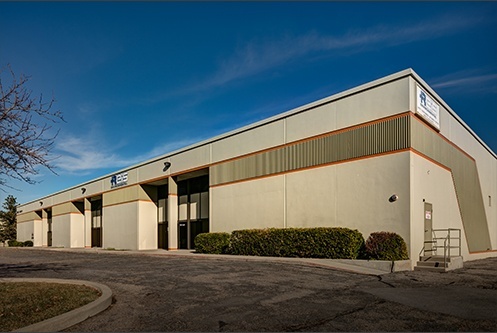 We offer space at competitive rates and are privately held so we can make quick decisions with less overhead. This is why we have been exceeding industry expectations for over 50 years. 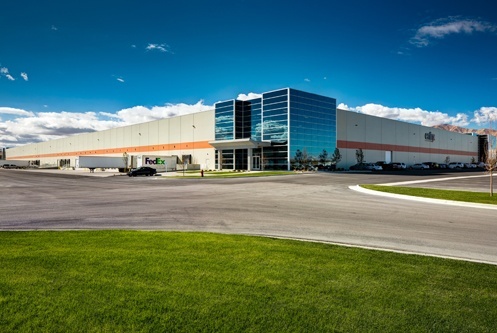 Freeport West has been developing, leasing and managing commercial industrial space and warehouse distribution centers since 1963. 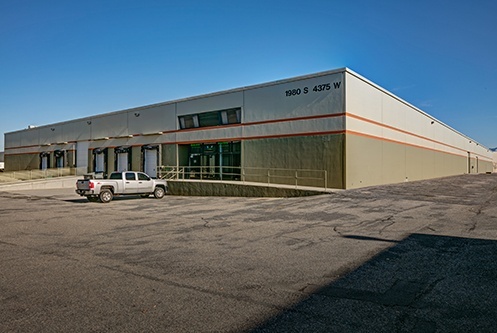 Our diverse inventory includes properties that can be used for industrial, manufacturing, distribution, shipping, warehouse distribution centers, storage, showroom, office, flex space and even food grade facilities. 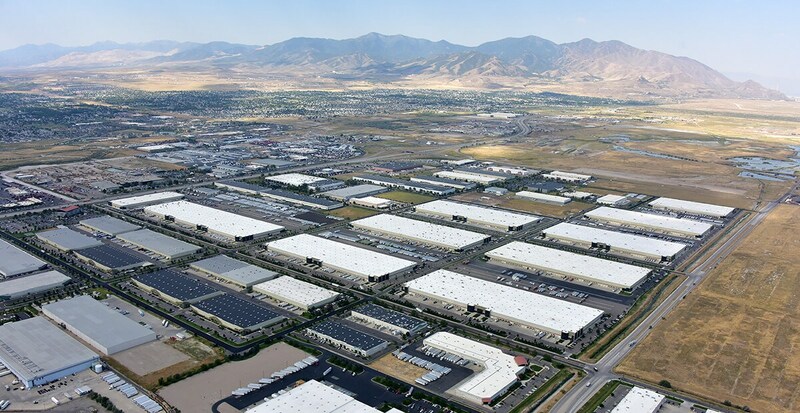 Our Utah and Las Vegas locations serve as a crossroads to the West and makes our location ideal warehouse distribution centers. With our build and hold strategy, we build the highest quality projects with longevity in mind.